With so many people moving to or coming to the Austin area for special events we see a lot of UHaul trucks coming in and out of the area. If you lost your UHaul truck or van key we can make you a new one saving you a lot of money over having the truck towed in to a UHaul center and then paying even more to have them make a key calling us to come out. 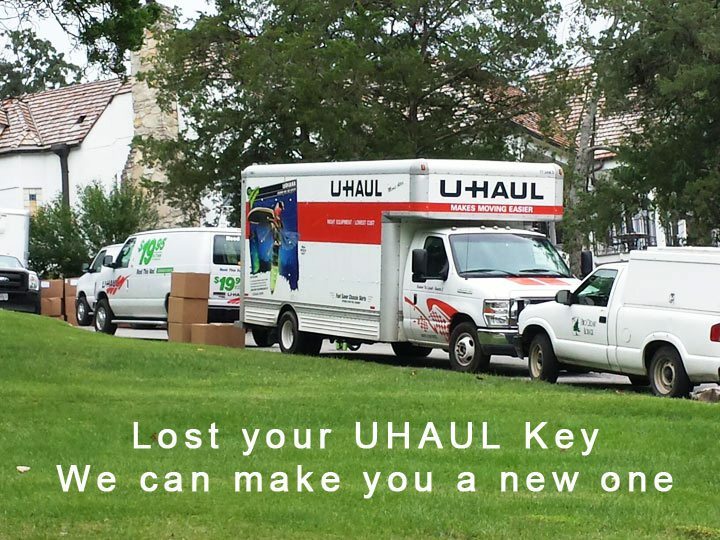 Lost your UHaul keys give us a call we can help. We are the Austin UHaul keys pros 7 days a week.